Truly a unique opportunity and one that should not be missed. 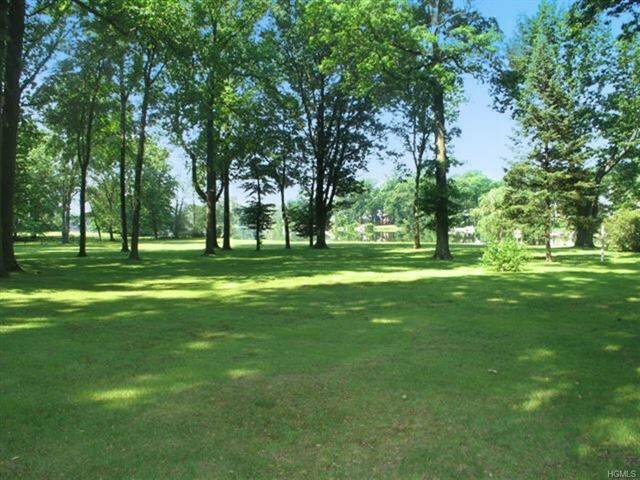 This picturesque property with magnificent views overlooking Lake Isle features endless possibilities for development of its 11 acres of prime level property. Half acre zoning. Whether a gorgeous country estate, single family homes or more. 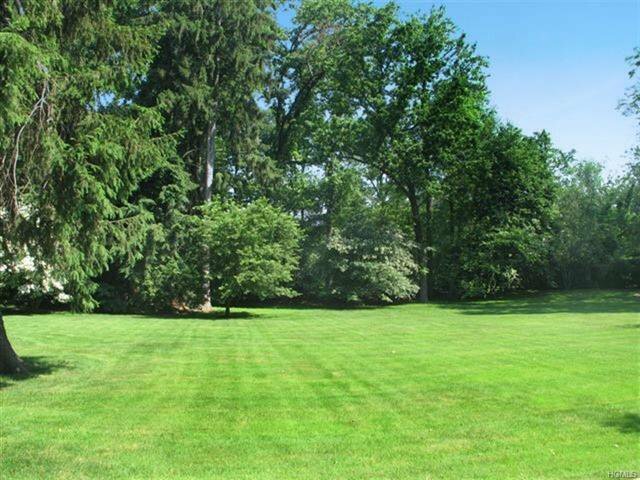 This unique parcel in lower Westchester County is in a country setting, yet minutes from Manhattan and airports. Truly a must see and perfect for an individual or a developer. Survey of property is attached to the listing and can also be found in the Scarsdale and Rye offices. PLEASE NOTE THAT ALL THE LOTS SEEN ON THE SURVEY ARE INCLUDED IN THE 11 ACRES, INCLUDING THE 3 PARCELS ON THE SOUTH SIDE. Property is 5 tax lots. Block 3147, Lots 219, 200, 220 ,223, 230. Survey attached to listing. For any clarification please call agents. Listing courtesy of Louise Oshatz from Houlihan Lawrence Inc.